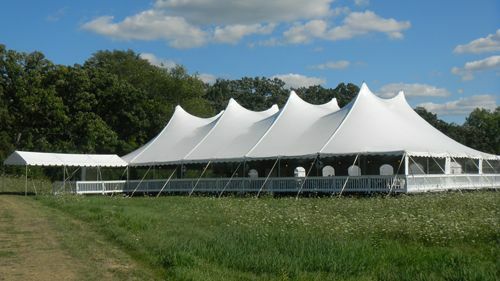 Indestructo Party Rental is Chicago’s #1 source for the highest quality rental equipment accompanied by unparalleled customer service for your outdoor wedding. We have an exceptional variety of equipment and options to choose from to make your day special. Are you planning an outdoor wedding in the Arlington Heights, 60005 area? Do you need a Ceremony Canopy or a Reception Tent for your big day? 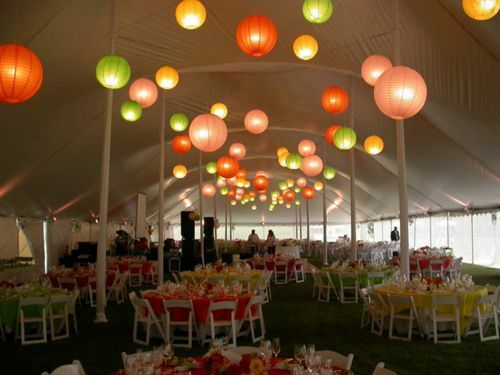 Indestructo Party Rental has helped plan many weddings, both big and small. 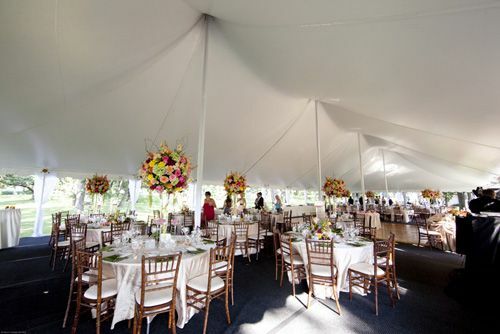 We rent elegant tents, canopies, lighting, various table and chair styles, linens, bars, stages, dance floors, sound equipment and more. No two weddings are ever the same. Create your own unique outdoor wedding venue in Arlington Heights, 60005, from an elegant formal event to a casual post wedding reception. Indestructo Party Rental provides the highest quality rental equipment accompanied by unparalleled customer service for your outdoor wedding in Chicago.